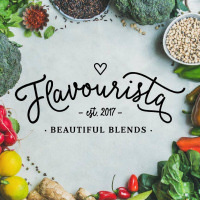 Flavourista is an new amazing company with a fantastic range of GLUTEN AND NUT FREE products! Spices, Salts, Oils, Vinegars, Chocolate Powders, Syrups & Dessert Sauces! Join my amazing team today to create a business or to become a personal shopper! Full support and guidance provided.